There's been a lot of debate recently about how innovative law firms are (they're not, in case you're wondering). 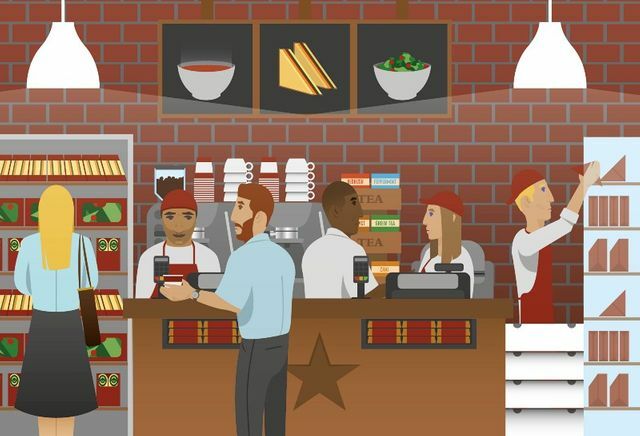 This article about Pret A Manger is a great read for anyone who wants to understand exactly what innovation is and how it should be done properly. And Pret A Manger aren't doing to badly, are they?